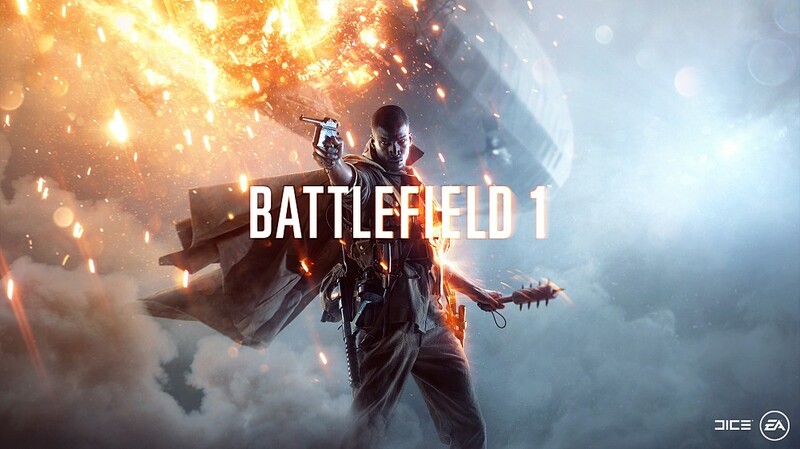 The game is set during World War I and features new melee weapons, horses, and biplanes. The trailer shows a rapid series of encounters with tanks, flamethrowers, battleships, and artillery, as well as battles in trenches. We also get to see the soldier seen in yesterday's teaser, and it turns out the shadow being cast across his face was from an enormous zeppelin flying overhead. Afterward, the developers discussed various aspects of the game, including a persistent squad system that makes it easier to jump between servers with a group of players. Destruction remains a part of the game, though specifics weren't shared. Weapon customization is also still present--and with a new twist--but again there weren't many details offered.